Blocking:The ultimate finishing for your knitting project starting at $25 per item. Yarn winding: Get your yarn ready to use with our yarn winding services, free for yarn purchased in our store. When purchased outside, it’s just $2.50 per hank. Repairs: We offer free estimates on all crochet and knit repairs completed in-house. Shipping: Badger Mountain Yarns offers flate rate shipping. Call for current pricing. Call Badger Mountain Yarns today at 509-579-0090 to learn more about the services we offer or to place your next order. WHY SHOULD YOU CHOOSE BADGER MOUNTAIN YARNS? 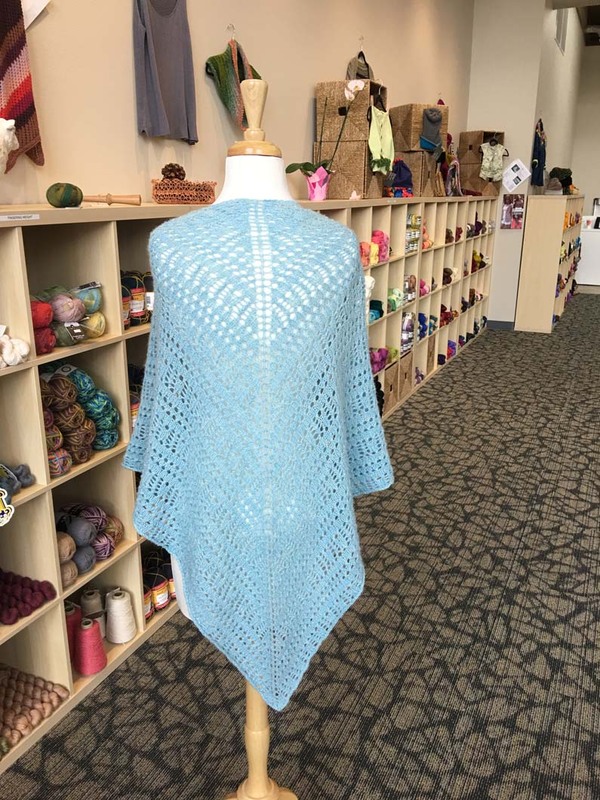 Whether you’re new to knitting or an experienced crafter, Badger Mountain Yarns should be your go-to source for knitting and crochet fibers and accessories. You’ll love our extensive inventory of yarn for sale in Richland, WA and beyond. Additionally, we offer unmatched services designed to make crocheting and knitting easy. Crafting shouldn’t feel like a job. Let us help make it fun! Call us today at 509-579-0090 to learn more about the benefits of shopping at Badger Mountain Yarns.